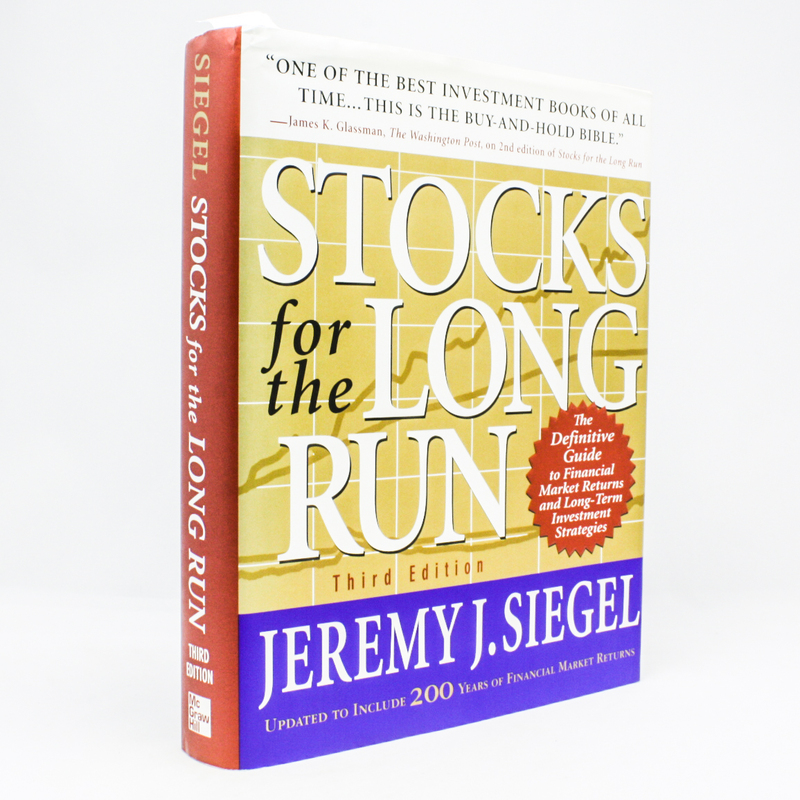 Stocks for the Long Run - IFA Vintage and Current Book Library - Index Fund Advisors, Inc.
Notes: Jeremy Siegel's bestselling book has proven that stocks are the best investment over the long term. Now, this classic guide has been revised to include today's most successful investment strategies. With its phenomenal analysis of financial market returns since 1802, no other book offers such an in-depth historical -- and yet timely -- perspective on what drives the market.